Last week, I saw a post on the BBQ Bible forum from a friend of mine making the Pork T-bone with Whiskey BBQ Sauce from Weber’s Charcoal Grilling. It looked so good, I knew I wanted to try it out myself. Unfortunately, I don’t own a copy of that book. The great thing about the internet is that pretty much everything is out there if you know what you are looking for and how to do a search. So a few minutes of looking and I had a few recipes for it. I didn’t know if these were exactly the same, but I figured I would try one out. It’s not like I ever follow a recipe verbatim anyway. Add the ingredients to a saucepan. 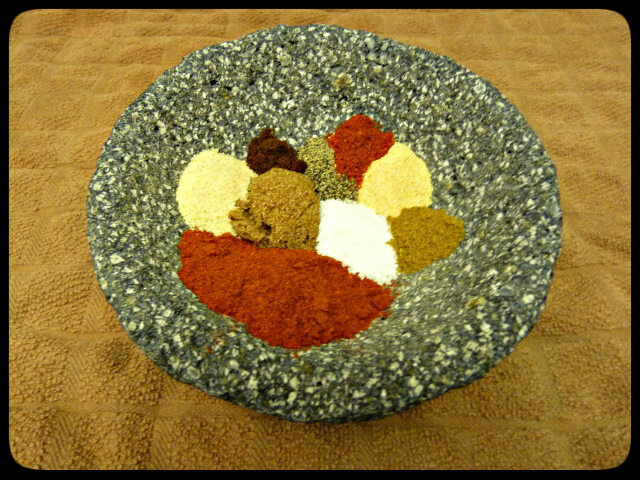 Bring to a boil over high heat, reduce and simmer over low heat for 2 minutes, stirring frequently. Season to taste with salt and pepper. Onto the grill at 475F. Set up your grill for direct cooking at a medium high heat. I let my Egg settle in at about 475F and added some pecan chunks for smoke as well as some apple wood chips. 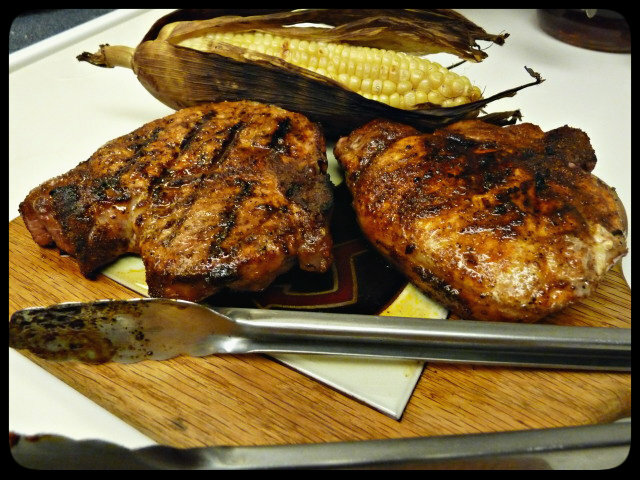 Grill the pork chops for about 8 minutes per side or until the internal temperature reaches 140 to 145, depending on how well done you like your pork. 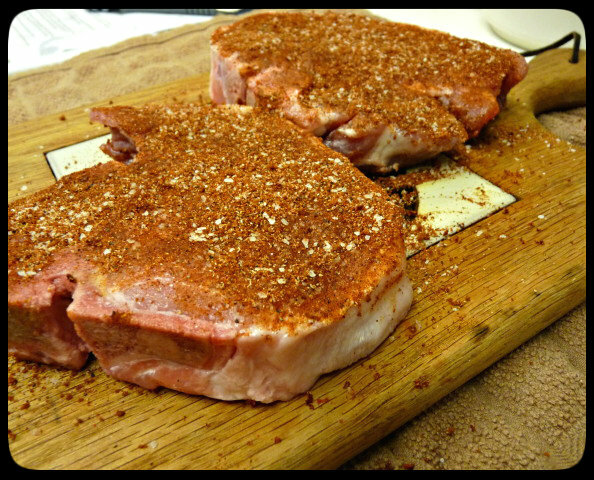 Allow the chops to rest for 5 to 10 minutes after grilling and then serve with warm bbq sauce on the side. I was a bit skeptical about how this dish was going to come out while making the sauce. I’m such a big fan of steak sauce, that I had to go to the store to buy some (what I’m trying to say here is that we never have any at the house, nor do we use it). And this sauce tasted strongly of A-1. Maybe I should have used a different steak sauce? I don’t know, but I wasn’t digging the flavor. The recipe I found also called for an aged Scotch Whiskey. Well, I also didn’t have that on hand so I just used some bourbon that we did have. I can see where the Scotch Whiskey could have added some smoke flavor to the sauce. All doubts aside, I tried the pork chop with the sauce and it actually worked out ok. 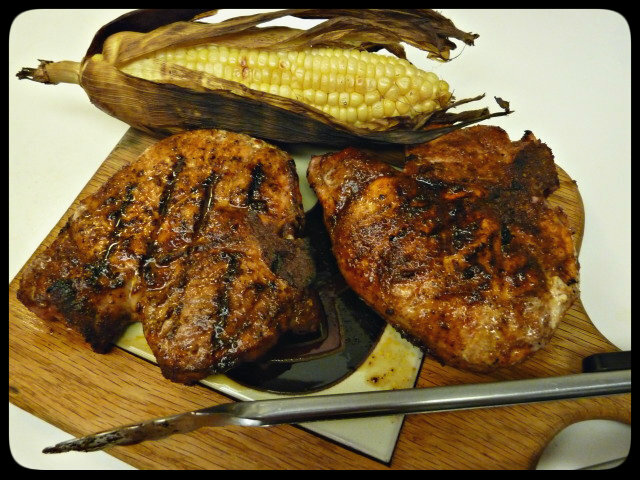 The sauce seemed to compliment the flavors of the pork and the ingredients of the rub. The addition of the ground cloves added a nice touch and the cayenne (original recipe called for a pinch) added just the right amount of heat. I served it up with some Texas Ranchero beans from Bush’s Grillin’ Beans line and corn on the cob. Would I do it again? I’m not really sure. I wasn’t really sold on the sauce. It tasted too much like steak sauce and I think next time, I’ll pass and save the bourbon for the cook. The rub worked, so I might keep that, maybe tweak it a bit. I’m still a big fan of brining pork chops, though. I think it helps keep the chop moist and juicy, so if I did do it again, I think I would incorporate that step into the process. As for Mrs. G….she took one taste of the sauce, shook her head and walked away without putting any on her plate. I’ll let you interpret that how you will. This looks great and I will be adding it to the list of specials to be served where I cook. I am using recipes I find on blogs here as specials. I will also be blogging about them, here, and giving credit back to the original blogger. I will let ya know when and how it goes. Thanks for sharing. Make sure you try this one out first. I wasn’t a big fan of it, but then again, I don’t really like steak sauce. Maybe you (and your customers) will enjoy it. Could just be me. I agree with you wholeheartedly on the steak sauce. If I want a sauce on my steak, I want either a beautifully crafted red wine sauce, a bernaise sauce, or a minute sauce. Most of the time, I just want it nicely seasoned and perfectly cooked. What a bummer. I was so excited when I saw the title. I don’t use any sauce on my steaks either, but i do like it on other things. I wonder how it would have been if you’d coated the chops with the sauce and then left them on the grill so the sauce could caramelize. that would have changed the flavor a lot, I think (probably for the better). That is a thought, but I doubt I’ll ever repeat it to see how it would turn out. That’s a good idea. The bourbon would have made a nice shiny glaze. Just what I was looking for today. Hubby wants pork chops in shake n bake and I really didn’t want the shake n bake. 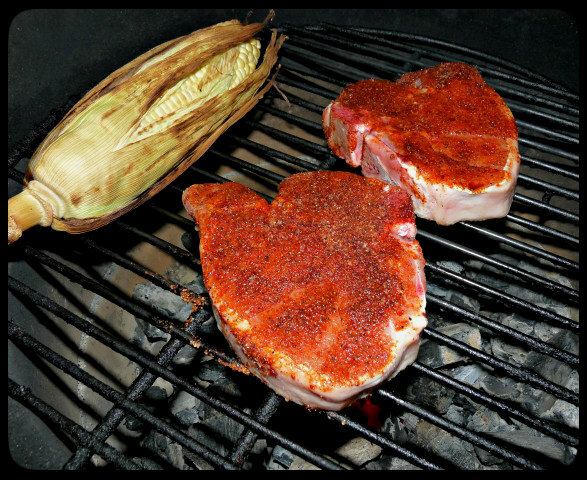 Great rub … the corn looks excellent too! Nice rub.I think I’ll try it just to see what it will taste like. I’m glad you were honest about the results. 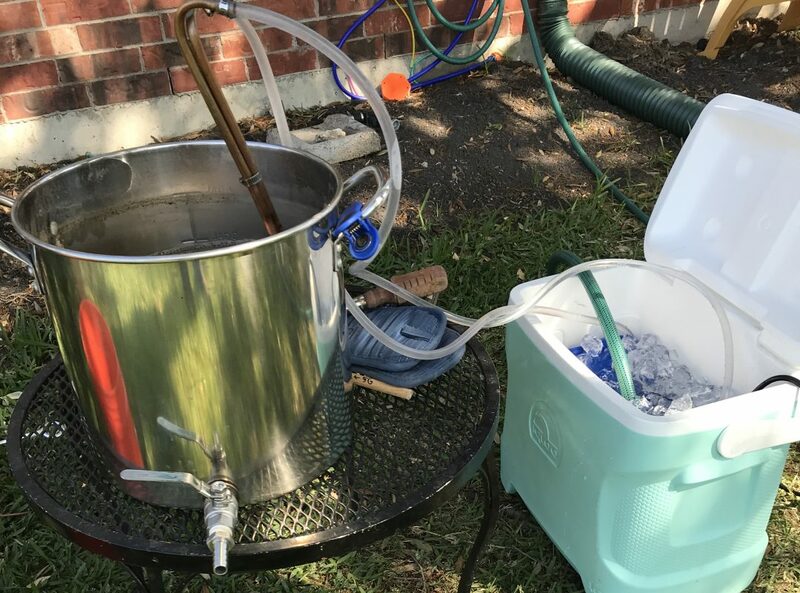 Ive never added alcohol to a dish so I’m interested to see what happens. LMAO at Ms. G’s reaction to it. 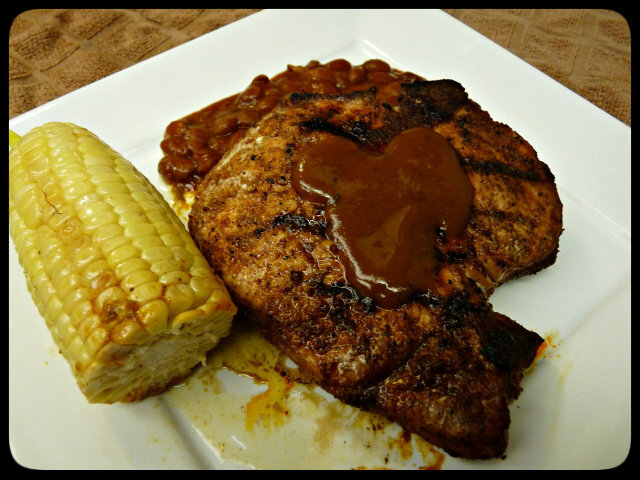 My favorite bourbon sauce for pork is cooking it with fruits, butter, etc. I could see why the A-1 would overpower it. But you never know until you try, right?